Tiger Woods and Nike… Again?! 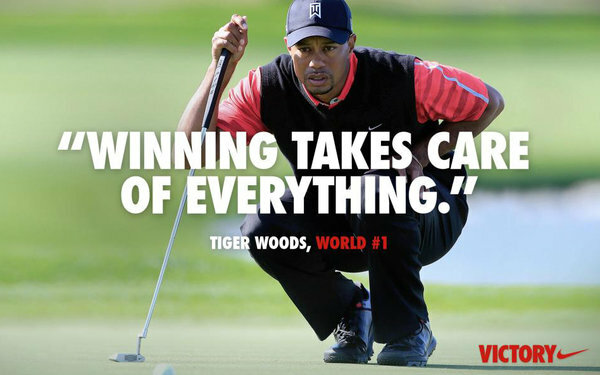 Earlier this month, Nike released a new advertisement featuring Tiger Woods with the quote “Winning takes care of everything”. Though I personally do not have a beef with the golf icon, I have to wonder… do we really want to be sending that message to fans across the U.S.? Or, for that matter, do we want that kind of advertising to be seen by children? Most consumers would agree no. In fact there was an out lash from Nike’s loyal customers who left comments on the company’s Facebook such as “Nice message that you are sending to children”. But what is even more unfortunate for Nike is that professionals are criticizing them too! The company was once revered for creative and awe-spiring ads such as the famous tagline “Just do it” where they would focus on a hard-working athlete. So what now? 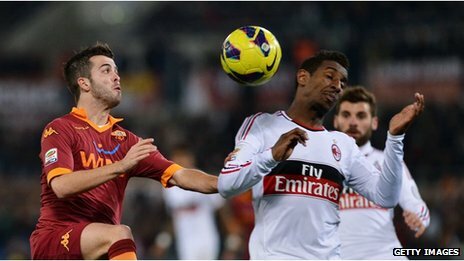 Why has the company re-accepted a contract with an athlete that still hasn’t gained respect back from the public? According to the company’s vice president for global brand marketing, David Grasso, Nike is going through “a great time of change” and said that it was “important [they] stay connected… it’s about having a relationship”. Well, sorry to burst your bubble Grasso but it seems that Nike needs to reconnect with their followers… but not through Tiger Woods.